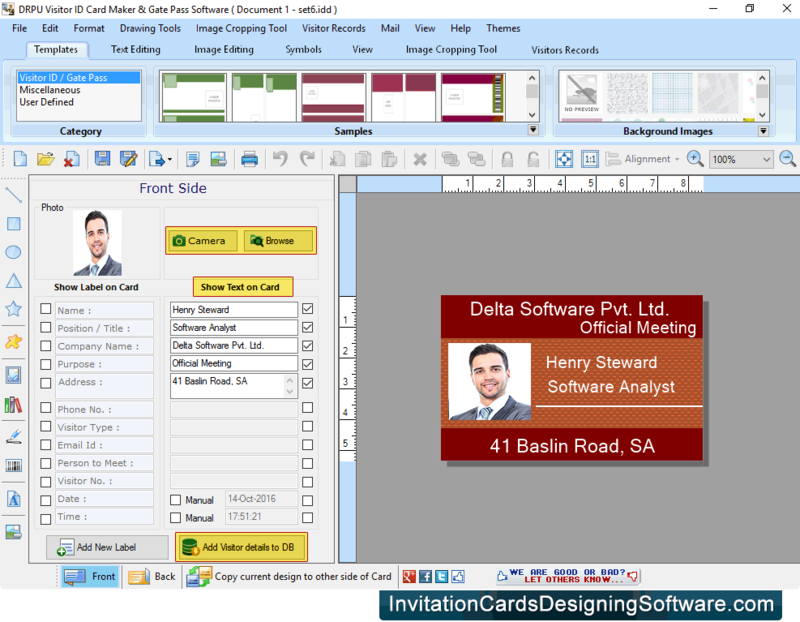 Select Template Category and choose template for your visitor ID Card, Select Card Size, Width and Height as per your requirements. 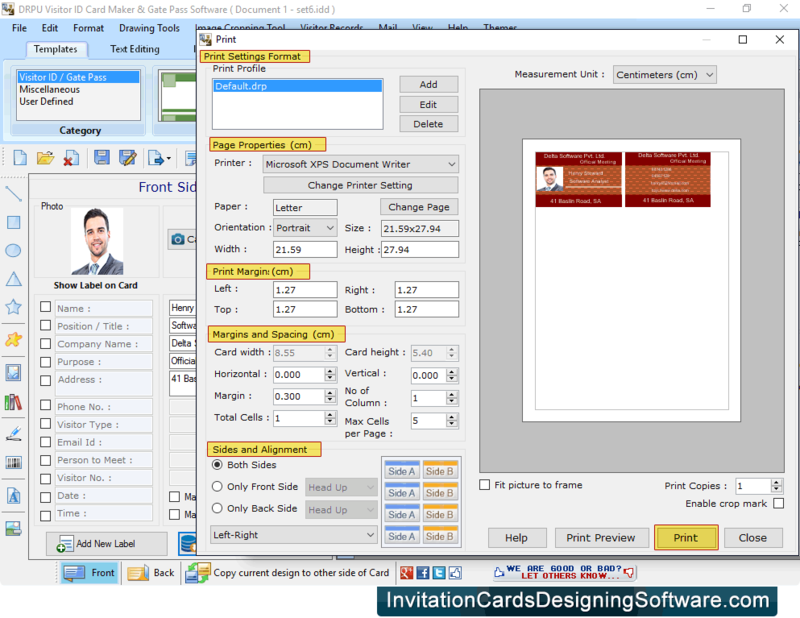 Fill all the details according to card Labels, which you want to add on your ID Card. 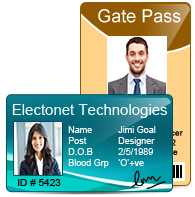 In the left Panel, Check those labels, which you want to show on your visitor ID Card. 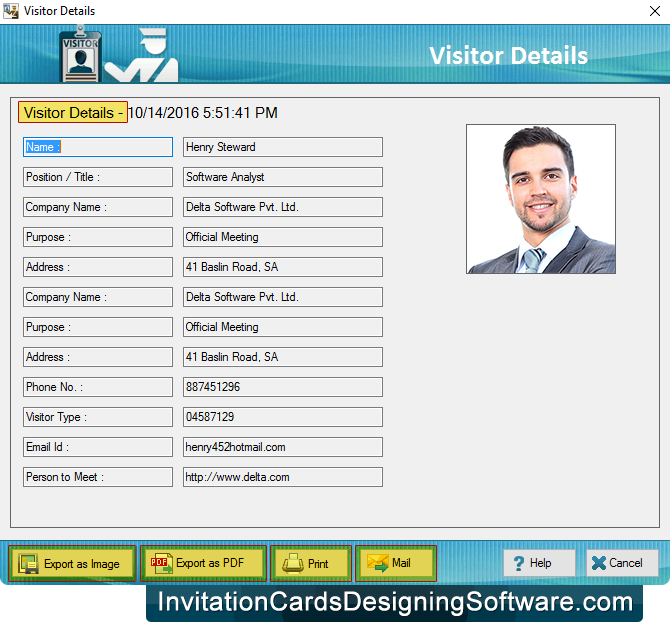 To view saved visitor's records, Click on Show Visitor Record icon in toolbar or menu bar. 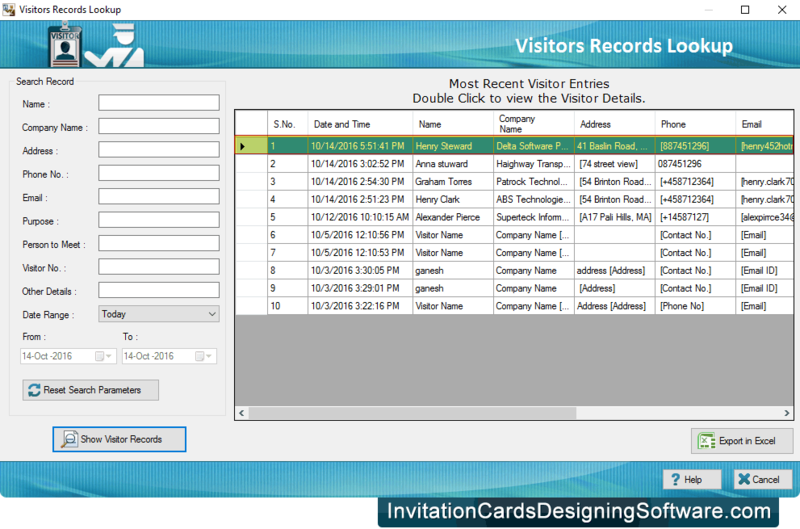 You can search visitor's records according to Name, Company Name, Date Range etc. 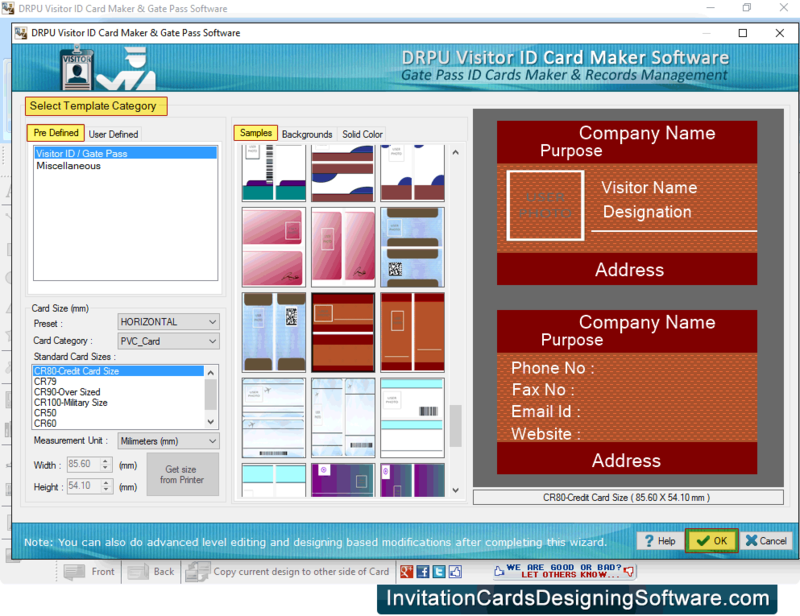 You can also Export your visitor details as Image and as PDF file format.